All puppies are happily spoken for. OFA (orthopedic foundation for animals) health clearances for hips, eyes, elbows and heart. 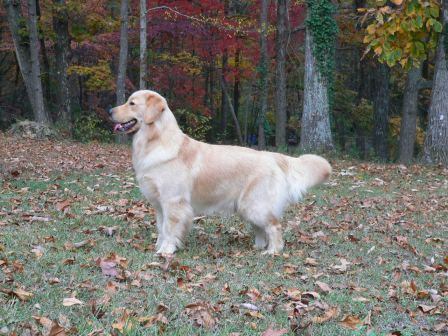 Our goal is to produce sound healthy puppies with excellent golden temperament and adhere to the GRCA breed standard. Take a look around and thanks for visiting.